It is now considered unlikely that any of the major promises of the current administration would be achieved before the end of this year. This delay is likely to moderate U.S. growth expectations for the current year. For a long time, the mention of Brazil evoked images of its soccer prowess and the sensuous samba. 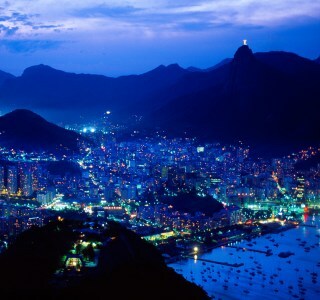 Besides commodity exports, which have been the mainstay of the economy for most of the last decade, the rise of the country's middle class also has propelled Brazil's economic growth. 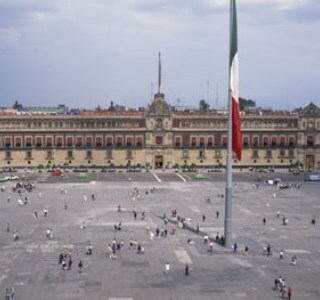 Mexico, the second-largest economy in Latin America, is best known to the outside world for its proximity to the world’s largest market, the United States and of course, its national drink tequila. Energy exports contribute the bulk of the government’s non-tax revenues.Services sector contributes the most to the country’s GDP, followed by industry, while the agricultural sector contributes only a minuscule percentage. 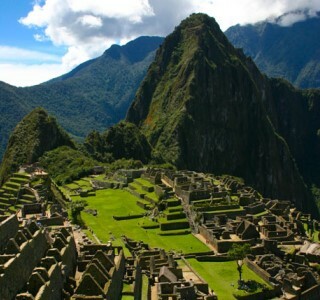 Peru, which was home to the glorious Inca civilization, has come a long way. The commodities exporter from Latin America has carved a niche for itself, thanks to the political stability and reforms undertaken.